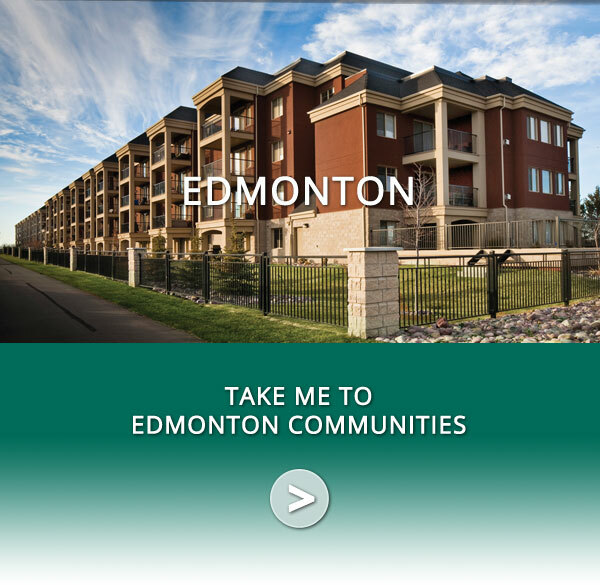 As Alberta’s premier luxury adult condominium builder, our higher standards are evident in the 6,000+ beautiful condominiums we’ve built over the past 25 years, all with our trademark large, well-appointed suites, outstanding features homeowners love, and with the proper ongoing support they deserve. 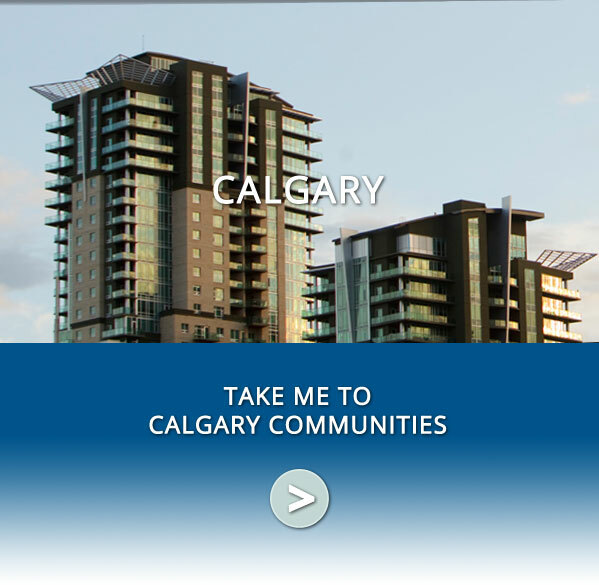 Cove Properties’ buildings have stood the test of time in both Edmonton and Calgary as beautifully designed, architecturally unique, well-built projects that have always afforded great value to our buyers. It’s time to up your expectations for truly luxury living – come visit us today and experience condo ownership the Cove way!